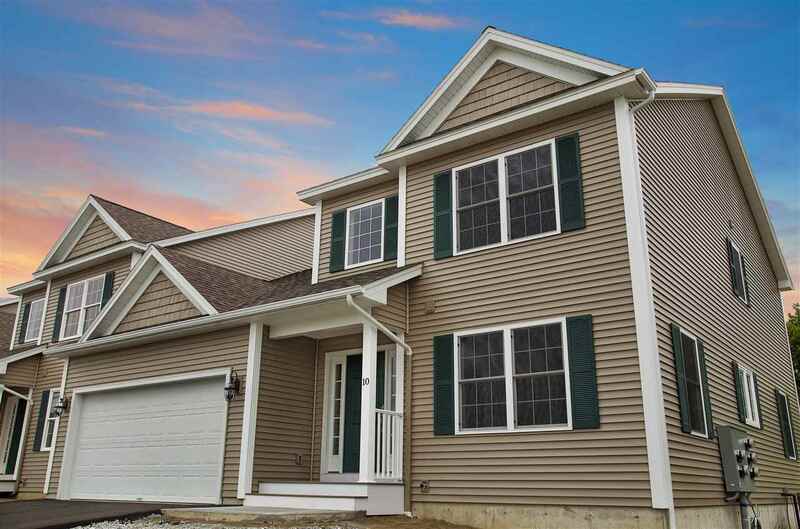 Make West Vista Estates your next home - a fine upscale community in Saint Albans Town. Featuring a first floor master suite with tray ceilings, oversized walk in closets, grand foyer, attached 2 car garage, inviting and cozy great rooms, sunny decks, massive day light basements, and much much more! Choose your finishes in your BRAND NEW HOME. These units are currently under construction and can be ready fairly quickly. Many base finishes to choose from or get exactly what you want with a custom upgrade! Pictures are LIKENESS ONLY of last years completed units.